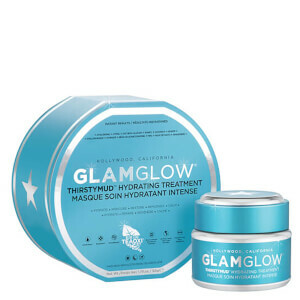 GlamGlow is a performance-driven, super mask which is an absolute must for those who want exceptional results from high quality ingredients. 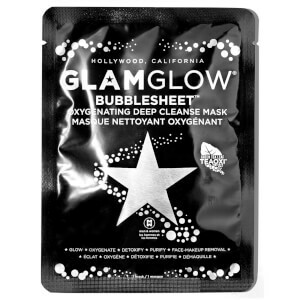 Great for when you need great skin in just 10 mFinutes. 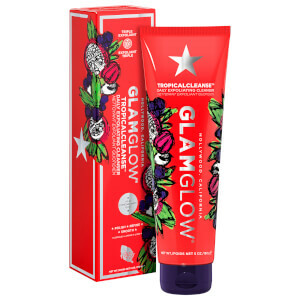 We all need to treat our skin now and again and a Face Mask is the perfect way to provide that perk up you need to your complexion. 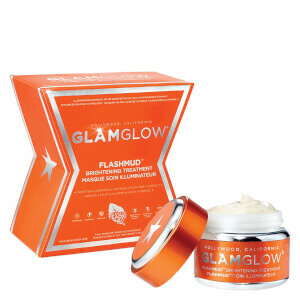 GlamGlow have everything you need to clear and brighten your complexion is the quickest and easiest way. 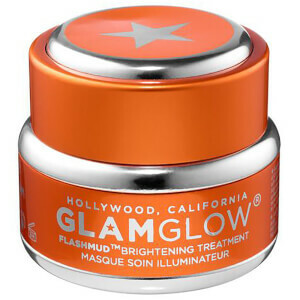 Perfect rejuvenating skin after a heavy weekend, or for a mid-week treat.